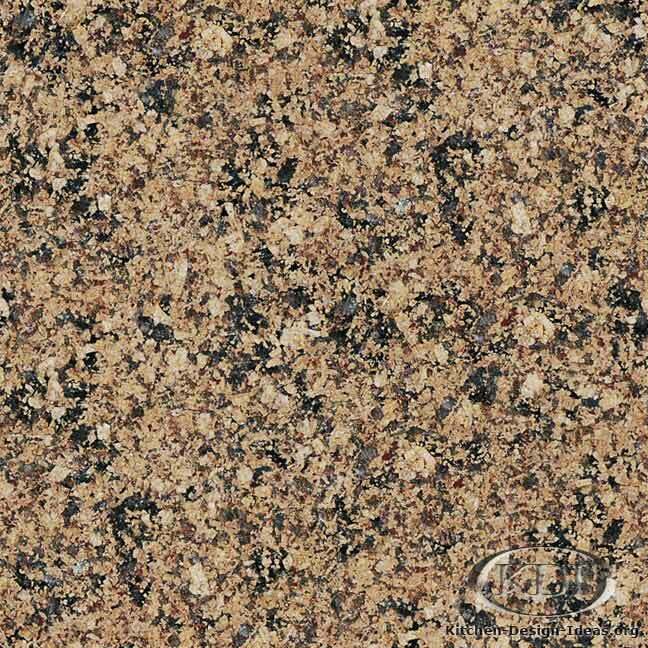 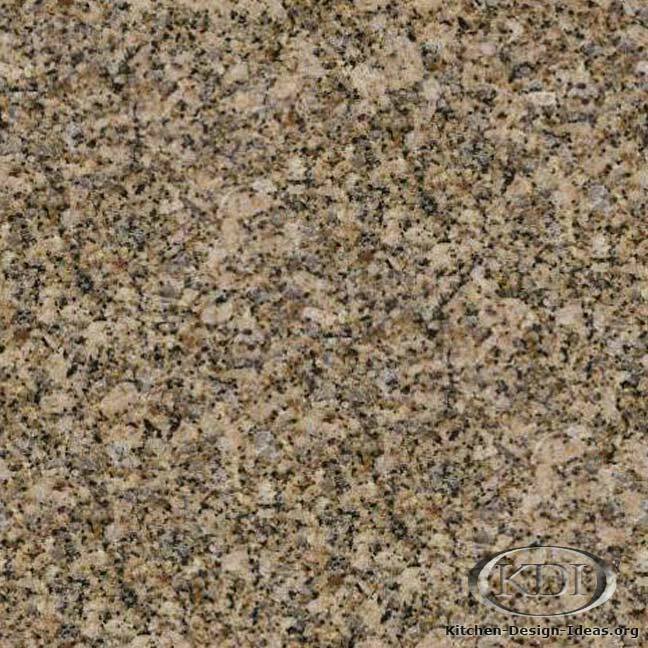 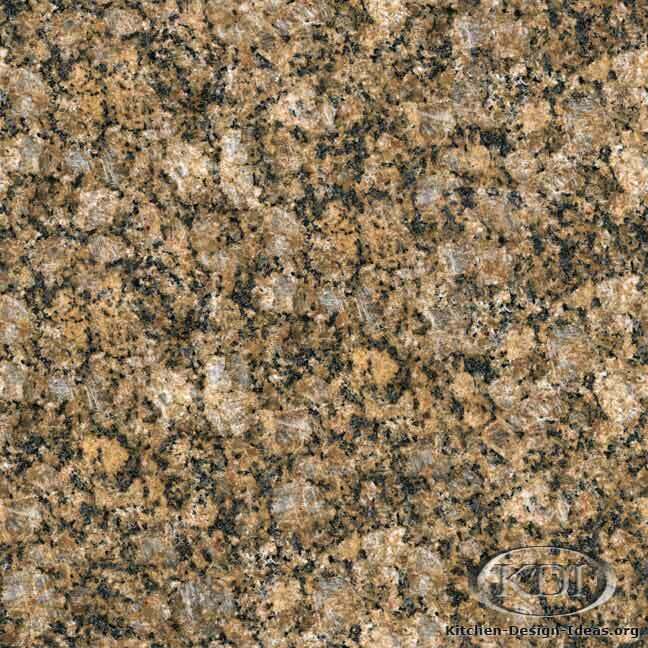 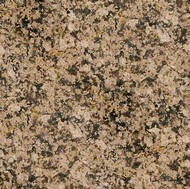 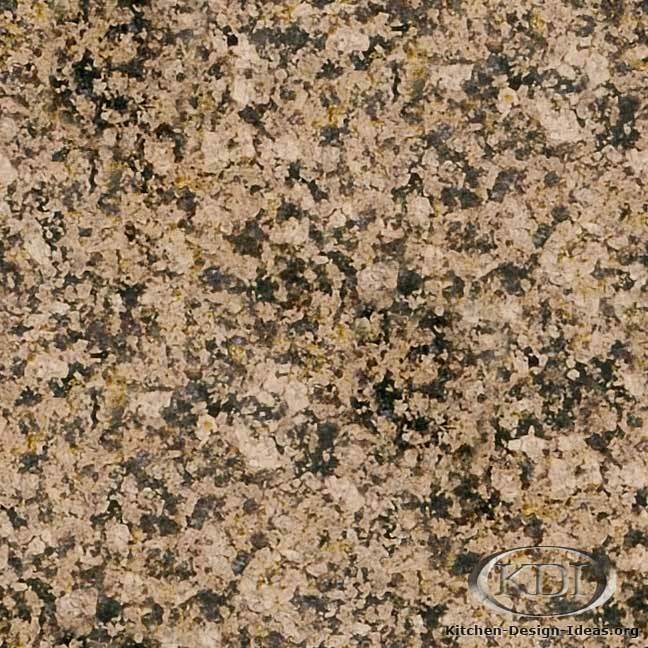 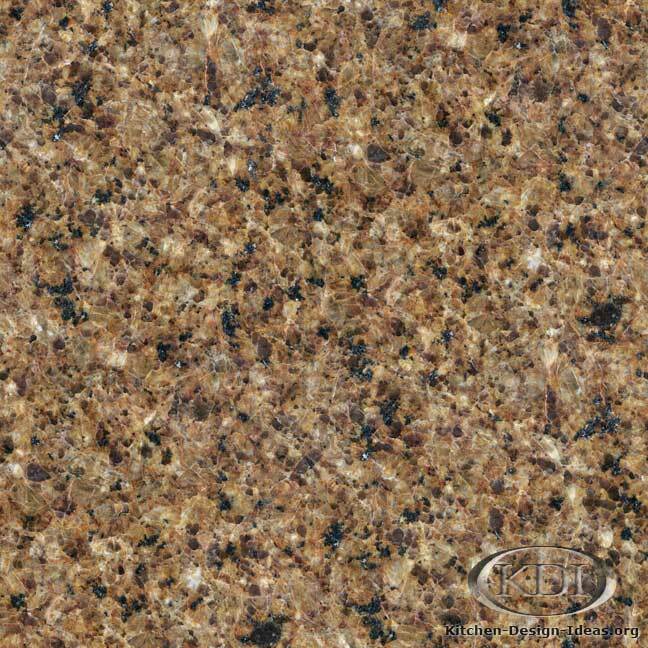 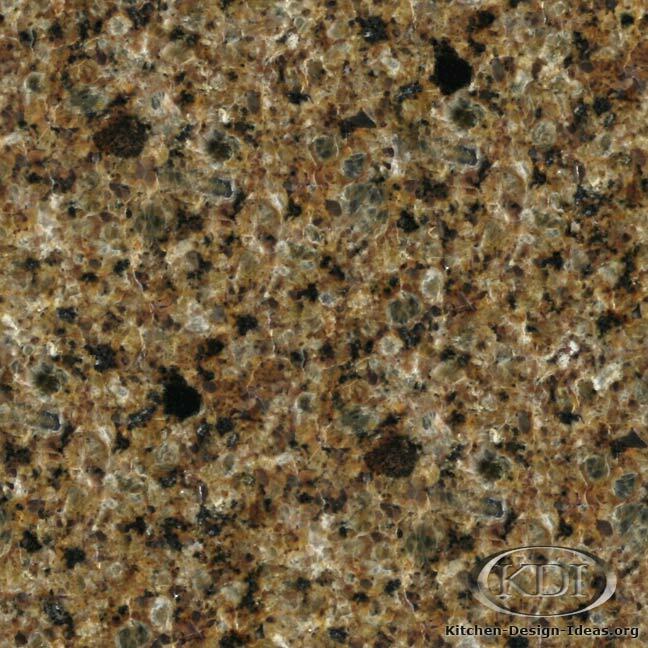 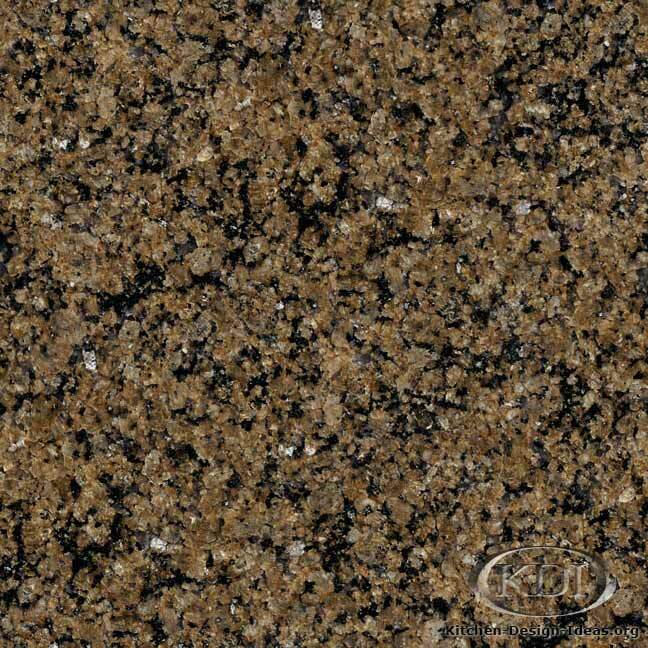 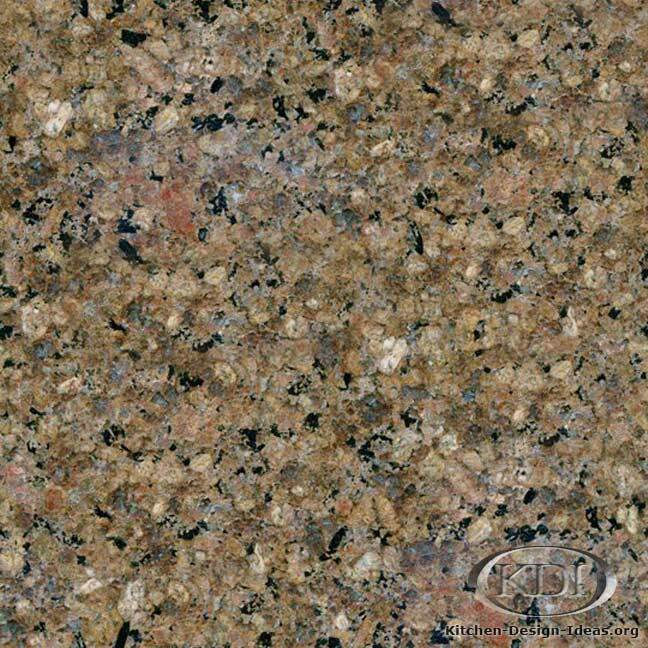 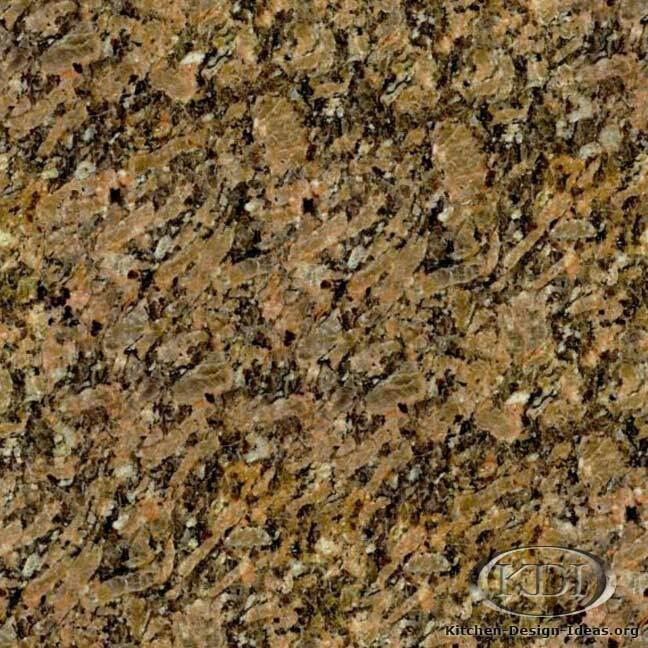 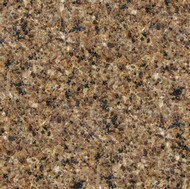 Designer Comments: With a simple pattern of brown, gold, and black minerals sprinkled throughout, Yellow Capri has a consistent appearance often sought after by people looking for something other than granite. 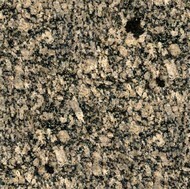 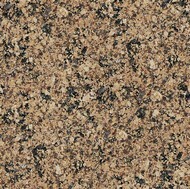 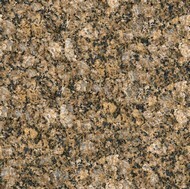 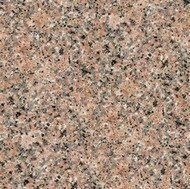 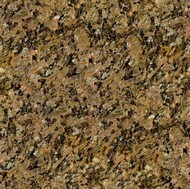 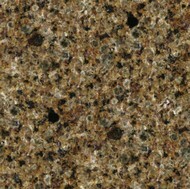 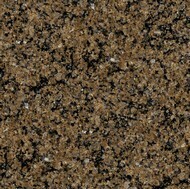 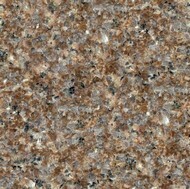 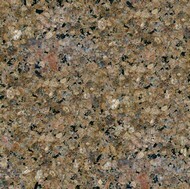 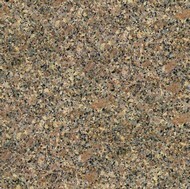 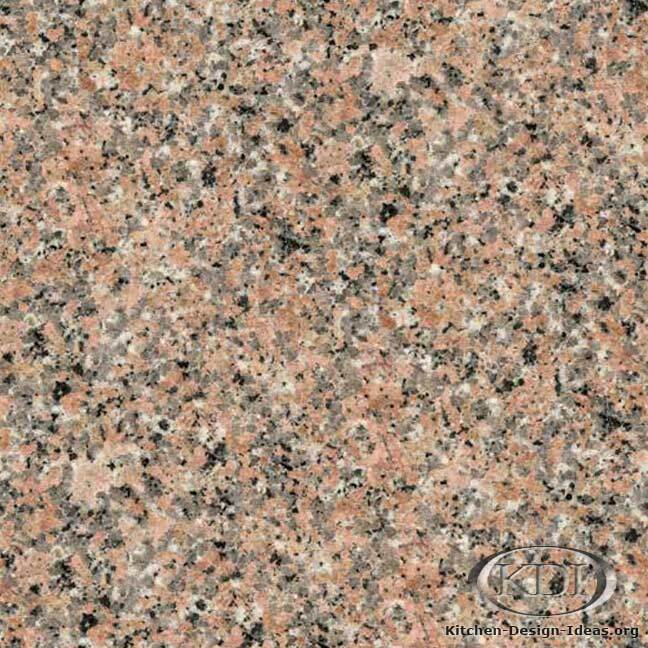 This natural granite may blend well with antique white or light wood cabinets to form an earthy and unpretentious look. 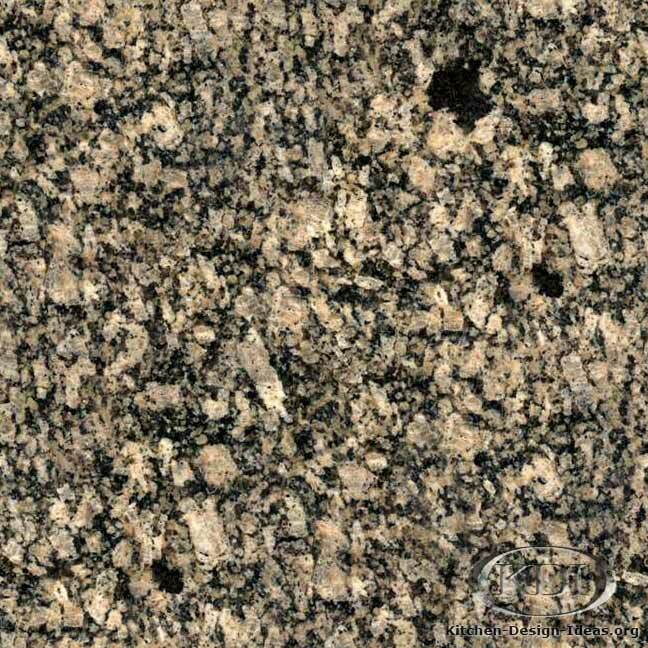 Important Note: Because granite is 100% natural, it will be difficult if not impossible to locate pieces that exactly match this photo. 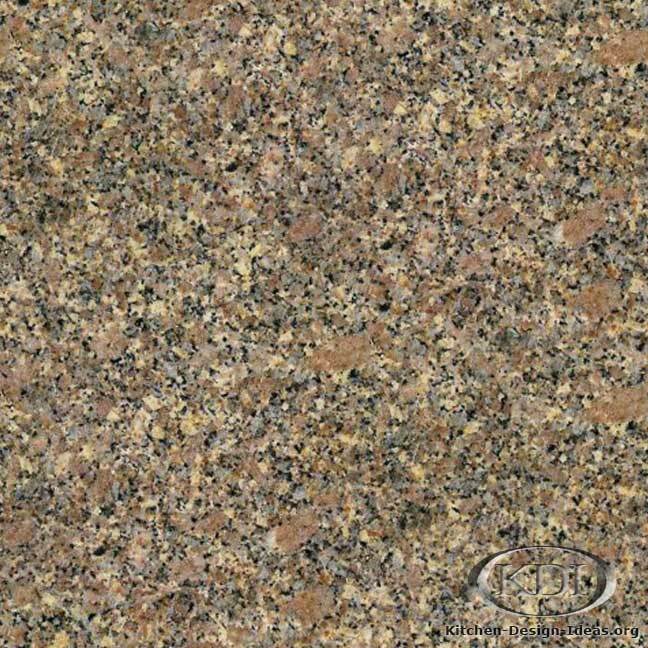 The images and colors on this page may not be perfectly accurate. 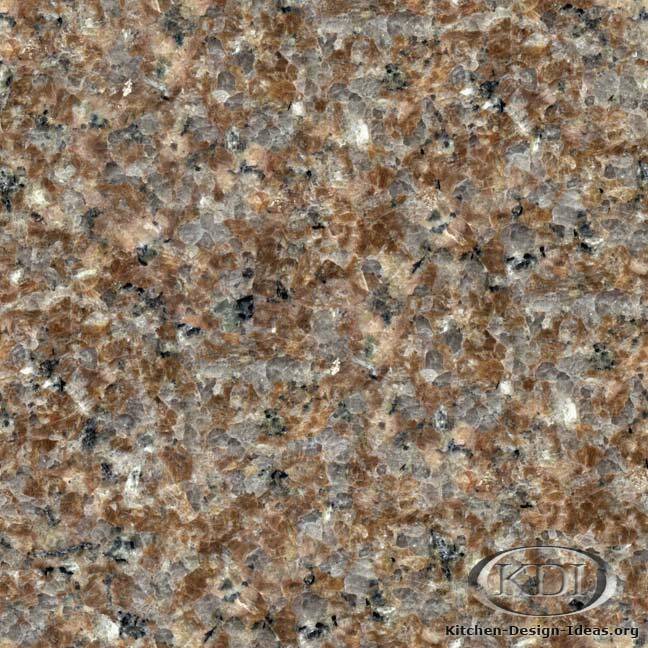 Make a point to pick your own slabs in person when buying granite for your kitchen countertops.